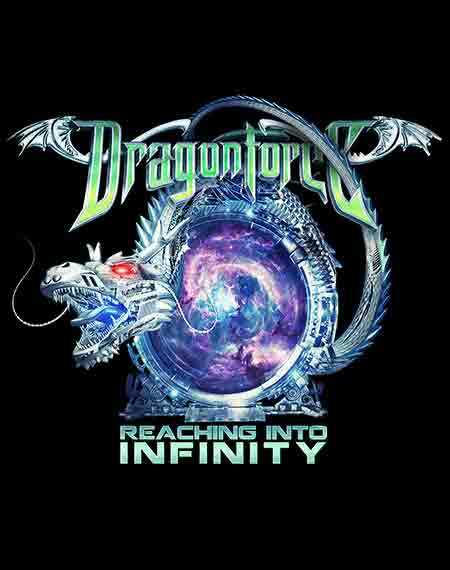 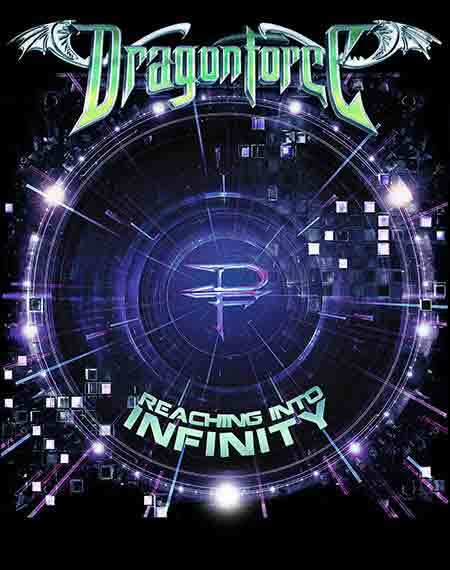 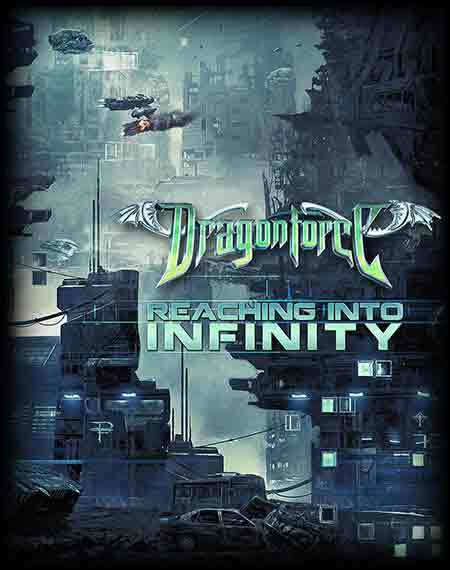 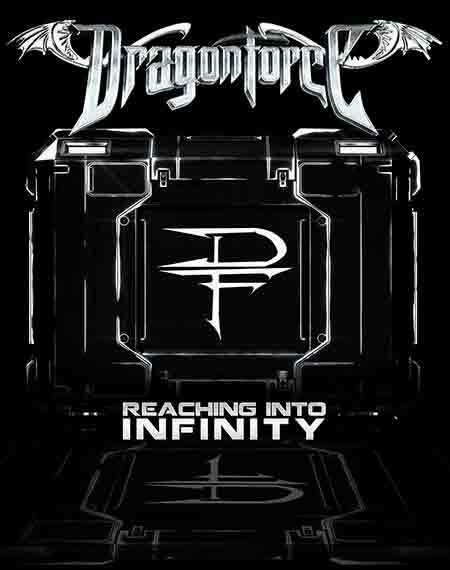 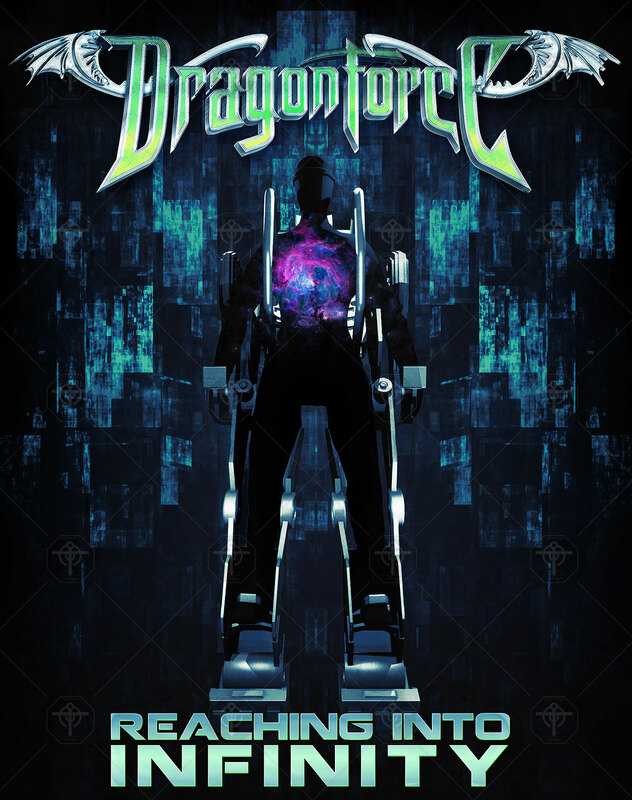 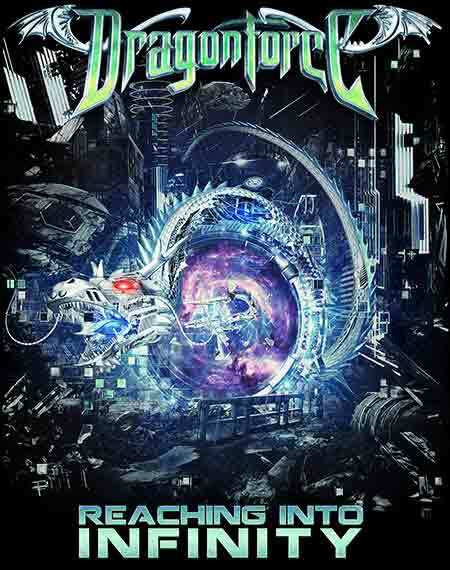 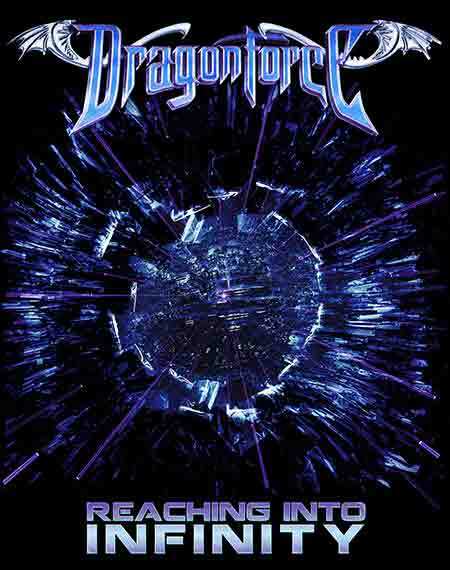 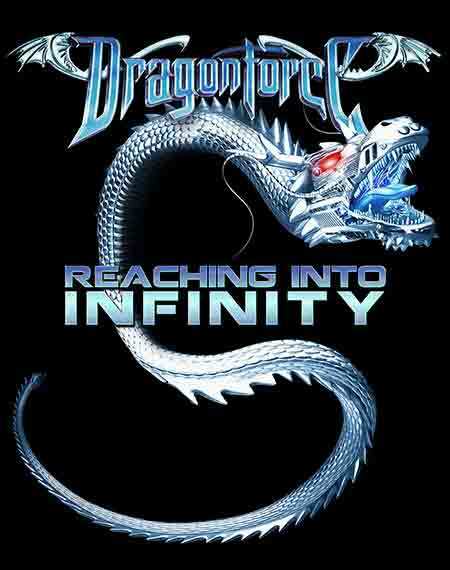 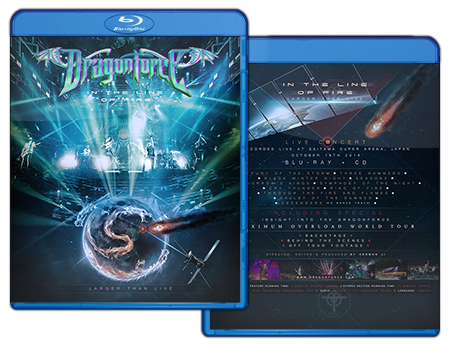 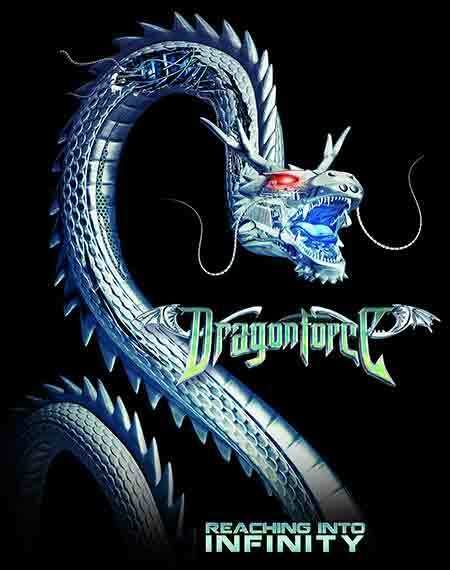 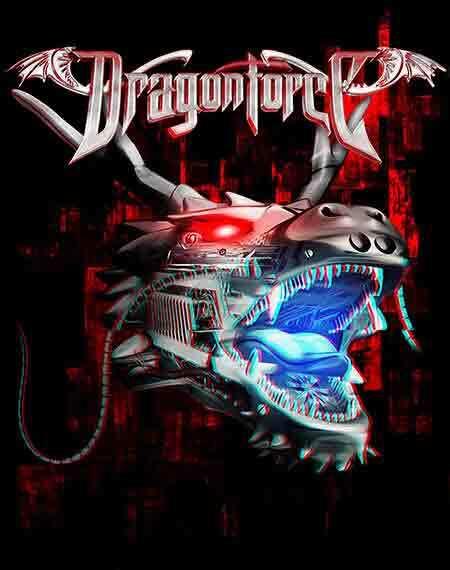 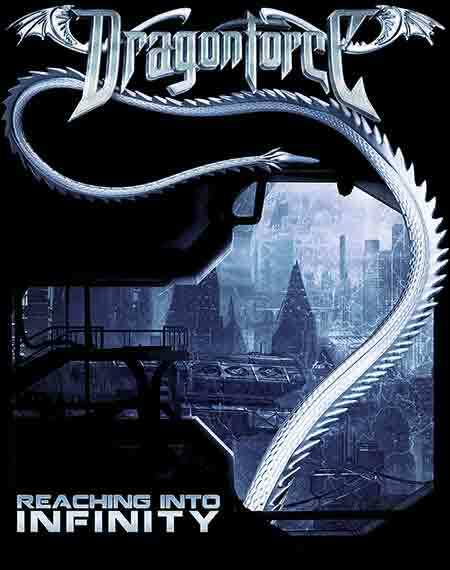 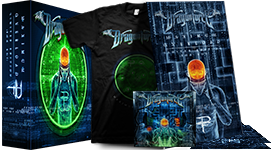 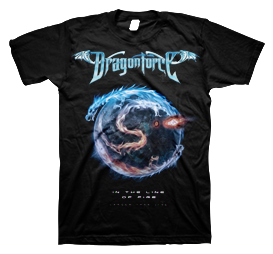 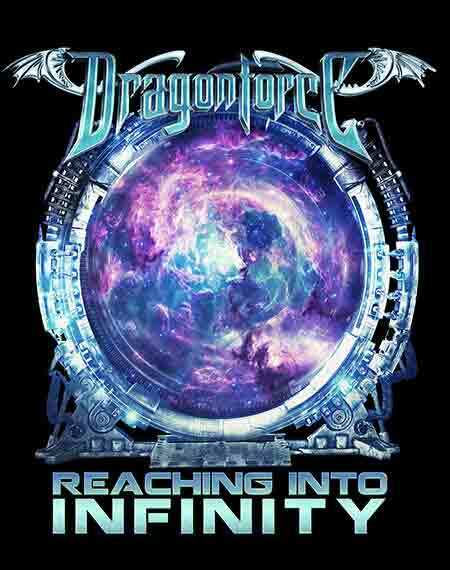 T-Shirt ArtWork designed by CadiesArt for upcoming UK Speed Power Metal band, DRAGONFORCE, upcoming new studio album titled "Reaching Into Infinity". 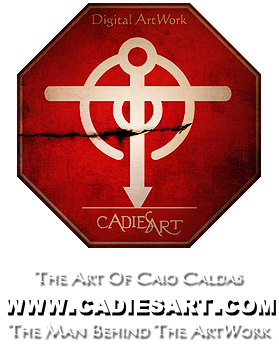 Commissioned Artwork. 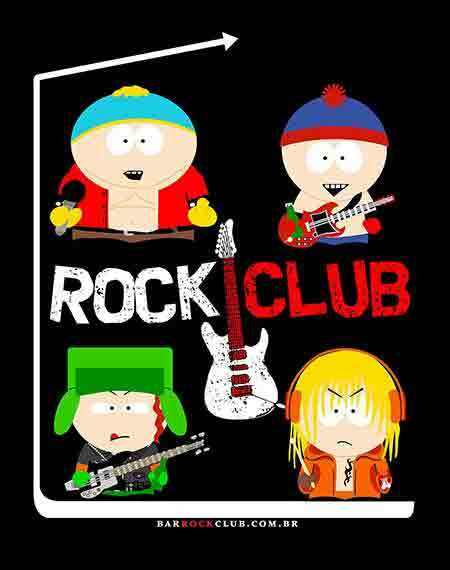 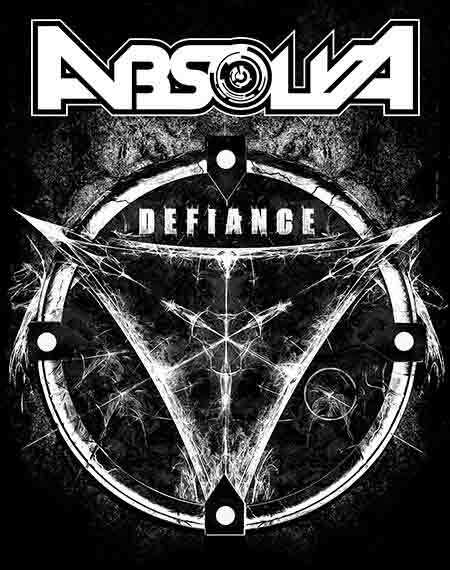 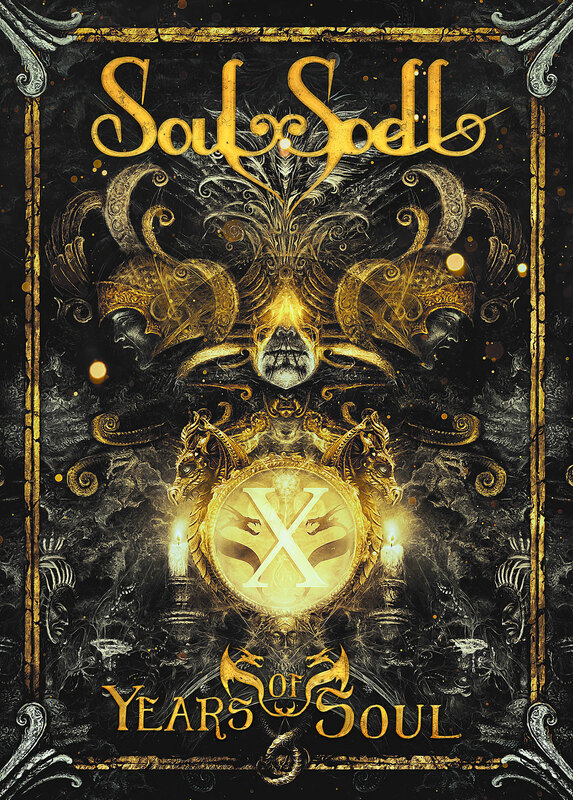 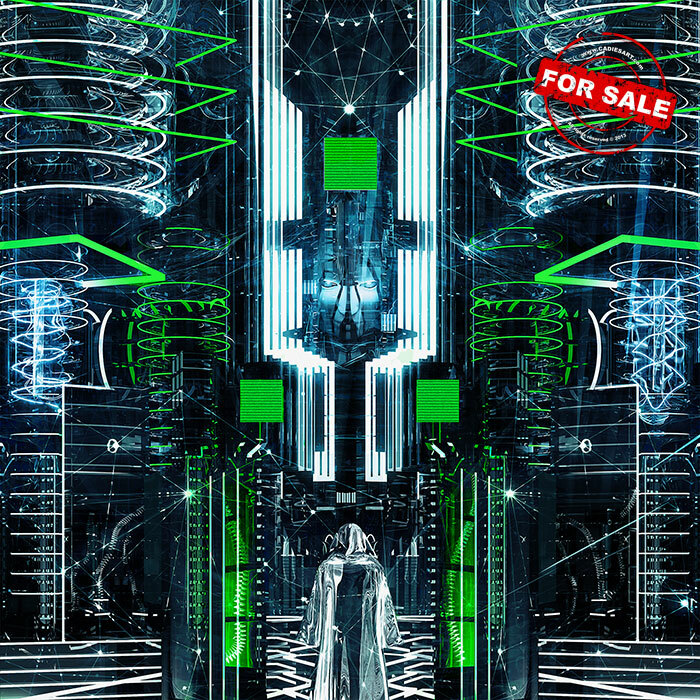 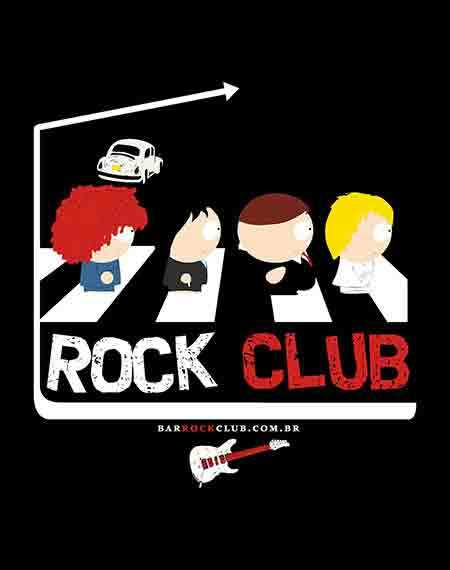 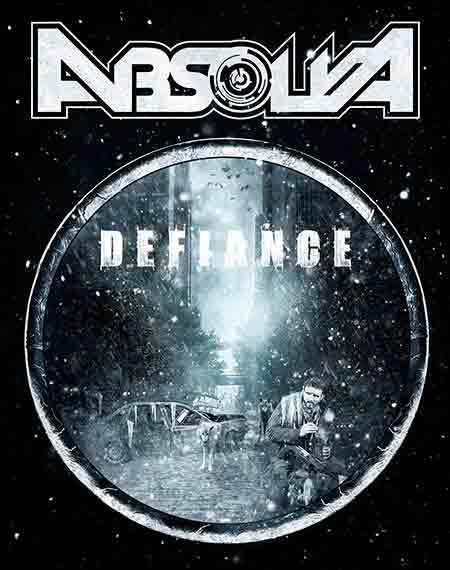 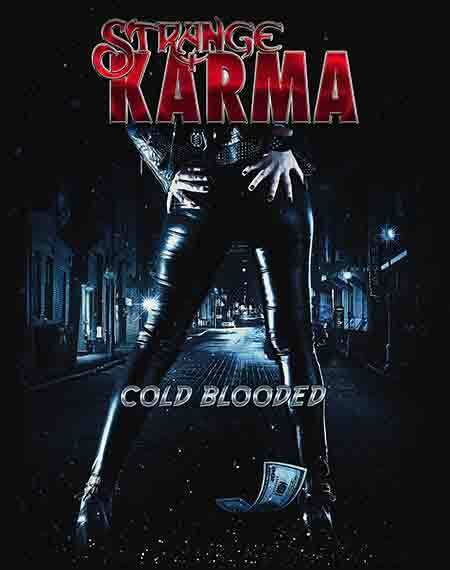 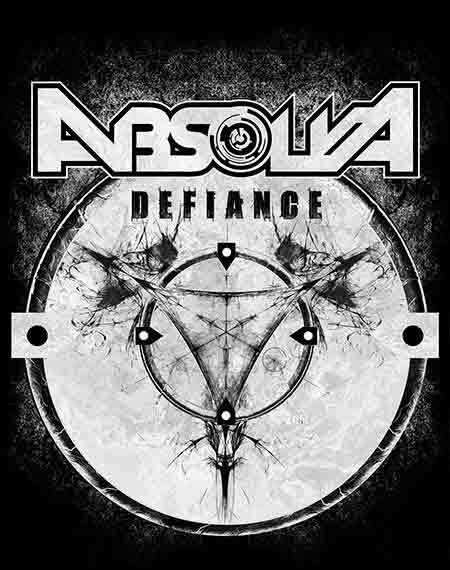 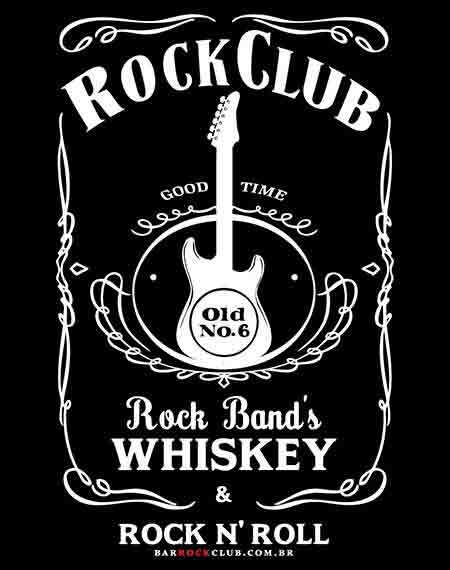 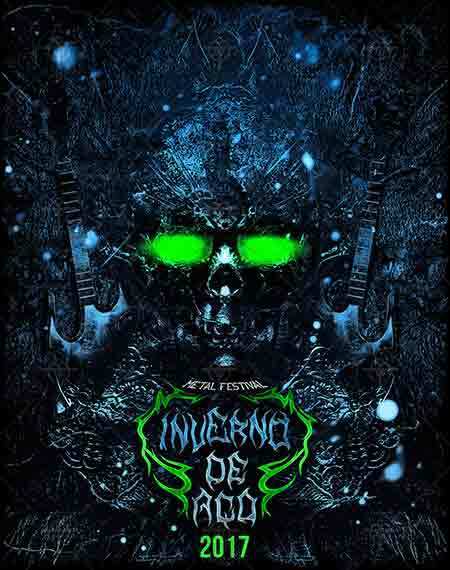 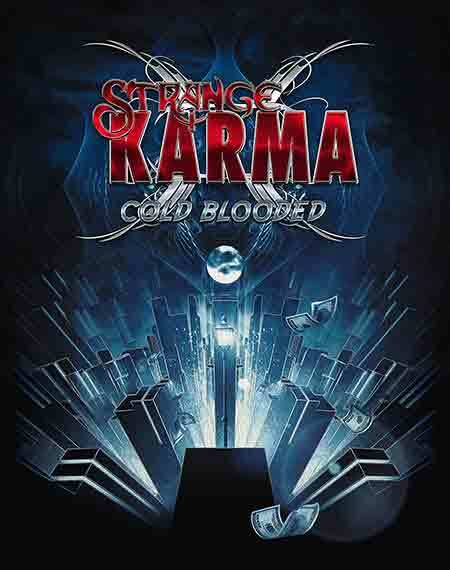 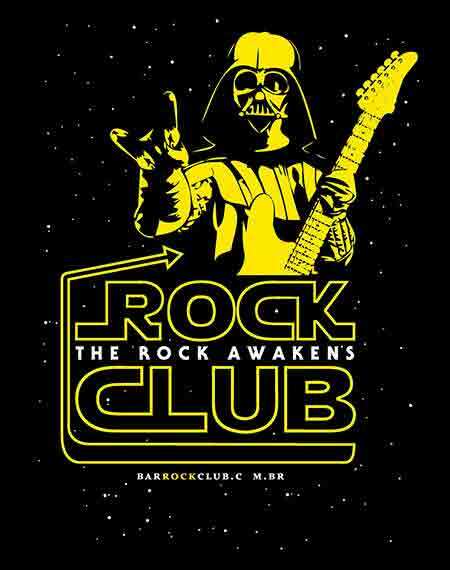 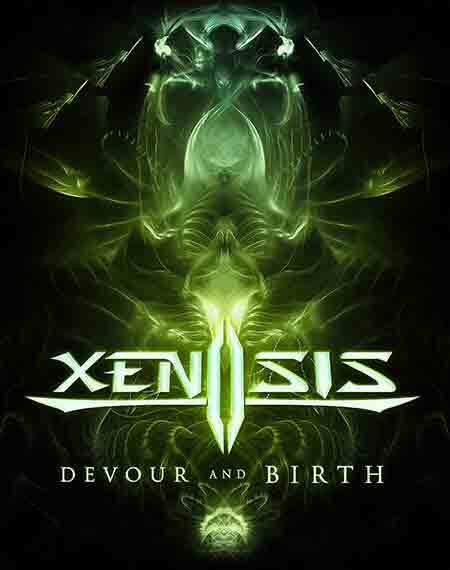 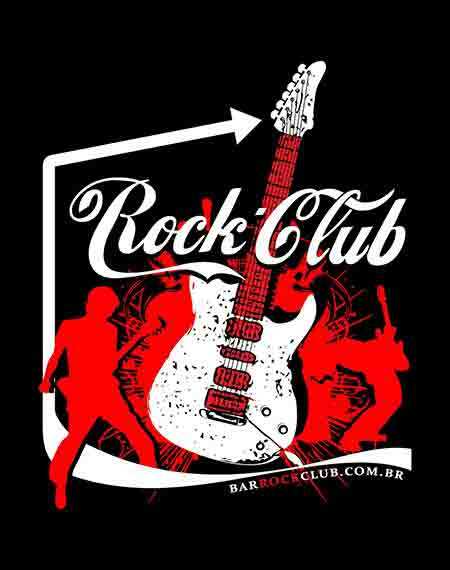 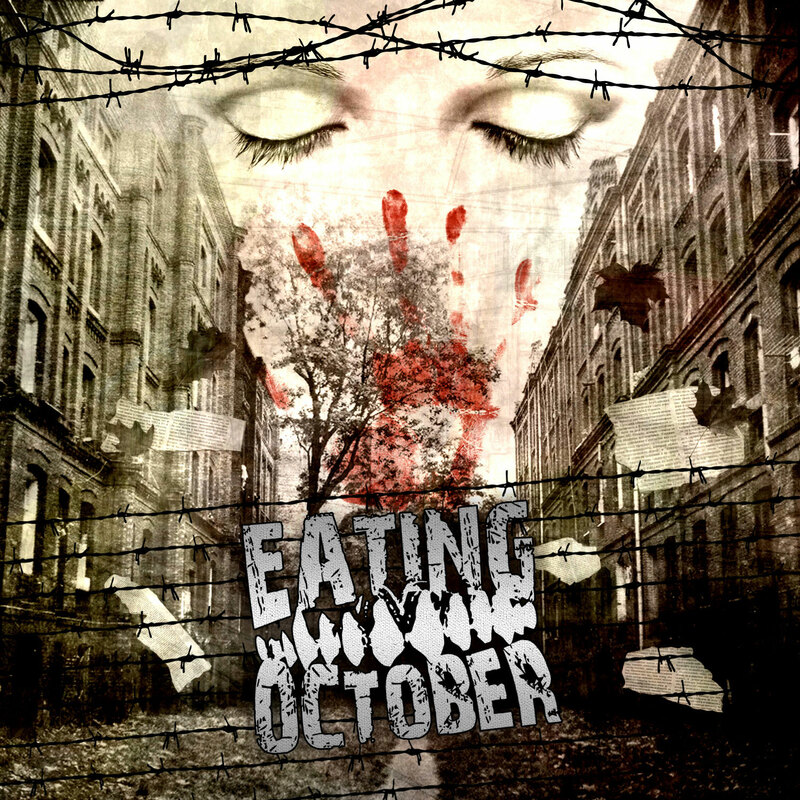 This Artwork is based on the band's release concept.